Occupational Health & Safety Training (ohst) is a fully accredited SETA institute and with further accreditations with the National Department of Labour (DOL) and the National Department of Transport (DOT). Occupational Health & Safety Training (ohst) is a Level 1 BBBEE company, 135% and offers the highest quality training at very competitive prices. Occupational Health & Safety Training (ohst) is a corporate member of the South African Institute of Safety & Health (SAIOSH), one of the largest Health & Safety Institutes in South Africa. Our philosophy is simple, “Abantu Kuqala” - simply translated as “People First” in all that we do and teach. Occupational Health & Safety Training (ohst) is moving away from the traditional approach of SAFETY FIRST towards a PEOPLE FIRST approach. Historically we understand that there is always a conflict between PRODUCTION & SAFETY. “Which comes first?” has been the question for years. Occupational Health & Safety Training (ohst) firmly believes that PEOPLE FIRST is the winning culture towards an effective HSE implementation and management and the organization’s ability to integrate SAFETY and PRODUCTION will determine its success in this field. We have been promoting this culture for over a decade and the acceptance of this approach has been remarkable. Occupational Health & Safety Training (ohst) offers SAQA unit standard approved courses which empowers your employees with credits towards qualifications. This also makes excellent sense to claim these monies back from the SETA via the grant schemes. We are a dynamic team who helps companies achieve total quality in health and safety according to your industry. Construction, healthcare, manufacturing and beyond. Our goal would be the implementation and monitoring of a health and safety management system to suit your company. We firmly believe that you get what you pay for. When you choose OHST as your service provider you’re, choosing one of the most experienced team of experts who are subject matter expert in their respective fields. Obviously every company you look into is going to tell you that you choose them. 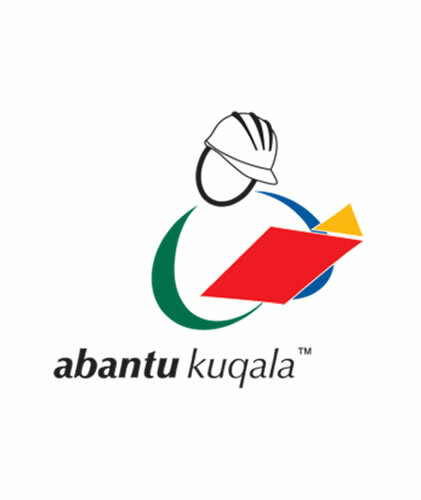 We strongly believe in our motto which is “Abantu kuqala” simply translated as “People first”. We are a highly trained, experienced and effective team. Our highly qualified safety consultants provide practical, theoretical, health and safety training to all sectors in a clear fun, adaptable and engaging style focused on teaching comprehension and practical applications. Occupational Health & Safety Training (ohst) uses SETA registered assessors, that are subject matter experts in their relevant fields of work. SAQA approved courses allows your organisation to claim up to 70% of the monies spent from the SETA funding. 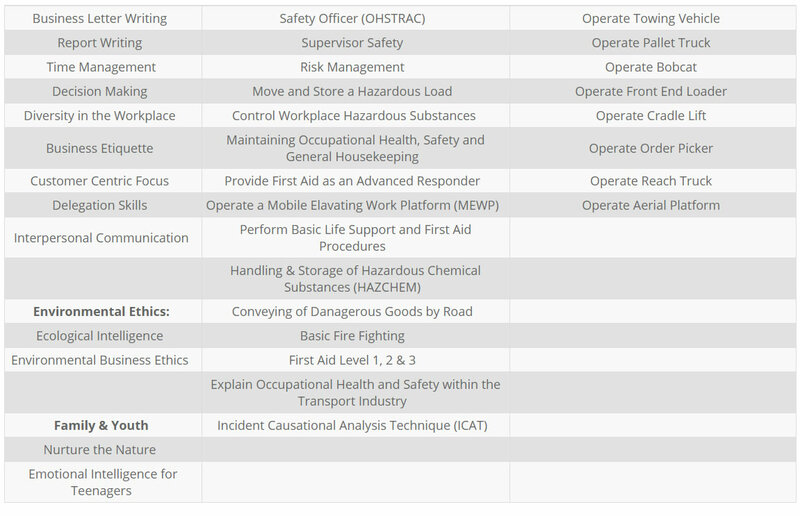 Occupational Health & Safety Training (ohst) has a fresh and dynamic team and are ever willing to go the extra mile. We offer on-site training nationally as well as off site courses. The on-site training is mostly preferred and is very convenient for most of our clients. 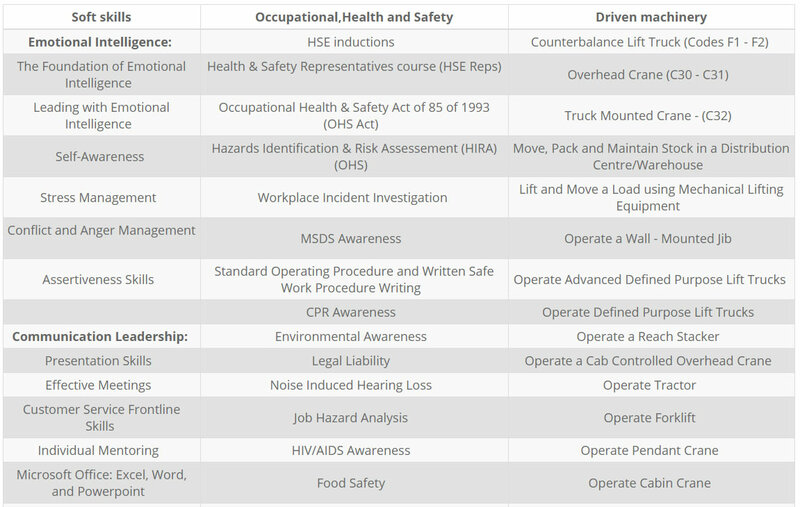 Occupational Health & Safety Training (ohst) can also customise training courses to suit your organisational needs and we also offer the services of material development which can be tailor-made to your organisation needs.